The recent launch by the IFA of its Forest Assessor service, which was demonstrated at Ballyfin, Co. Laois on Wednesday has been welcomed by Tom Hayes, Minister of State at the Department of Agriculture, Food and the Marine with responsibility for forestry. 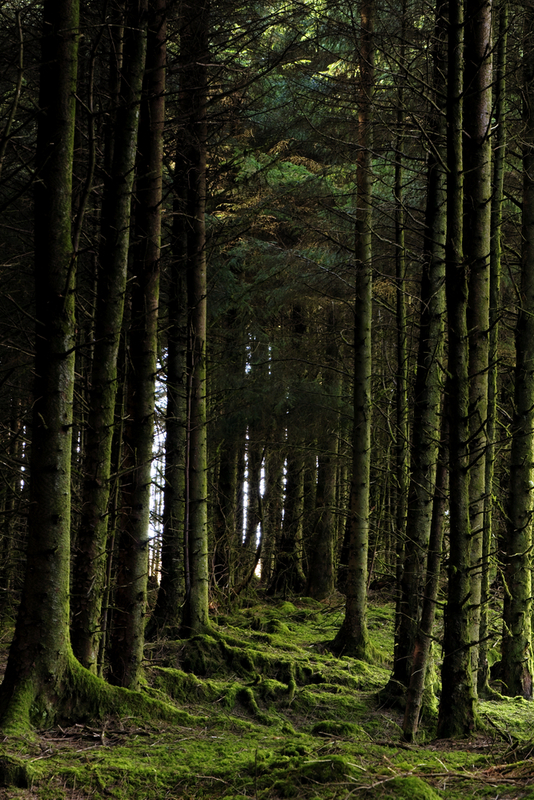 Forest Assessor is a new service being offered by the IFA in association with Treemetrics and is designed to provide an assessment of a forestry plantation and an accurate prediction of the quantities of timber that a plantation can produce, including the types of log products and their potential value. Speaking at the demonstration event, Minister Hayes noted that there will be an estimated 820,000 hectares of forestry in Ireland by 2020, over 50% of which will be privately owned. He added that one of the ongoing challenges faced by the forestry sector in the coming years will be to get the timber from privately owned forests onto the market. 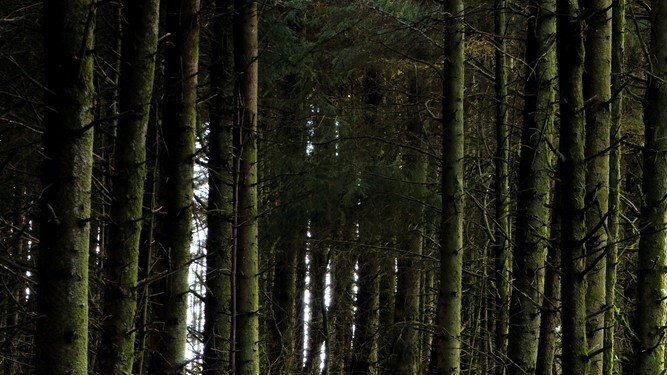 Welcoming the introduction of the IFA Forest Assessor service, the Minister noted that “There are obvious benefits to the forest owner in having an accurate assessment of the timber yield, log type and value of a plantation when he or she sets out to sell timber”.